Our library book basket is overflowing. Books are stacked up and spilling out in every direction. Admittedly, it doesn't make for the cleanest living space, but as I've mentioned, I can't pass up the chance to take a deep dive into the historical significance of the season. Our basket is brimming with the best-of-the-best in living literature and has an obvious Thanksgiving theme to it. 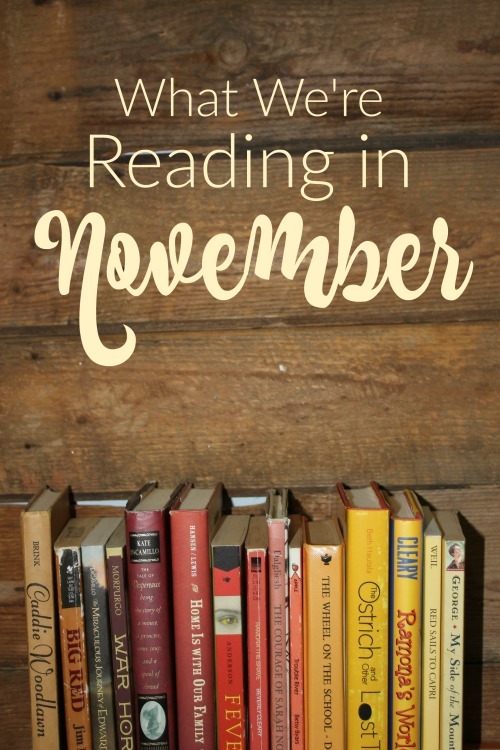 In addition to Pilgrims, Wampanoags, and Sarah Hale (the woman responsible for creating a national day of thanks), we're also reading about lots of other things during the month of November. Here's a look at the other books in our library basket. North! 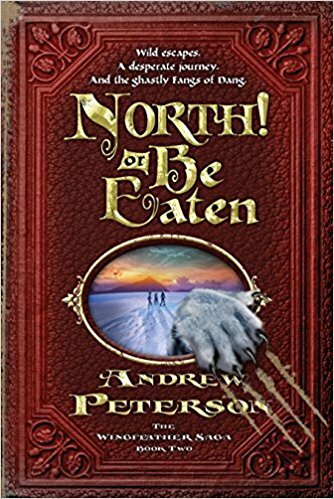 Or Be Eaten- We're at the tail end of the second book of the Wingfeather Saga. To be honest, I've only just started liking it in these last few chapters. 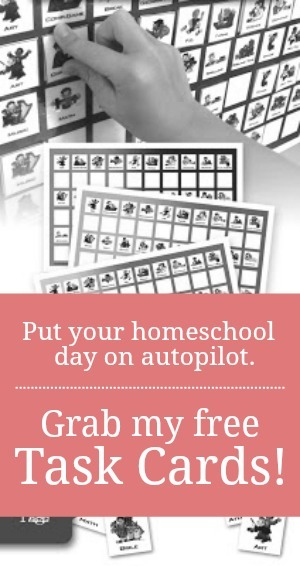 But I've trudged through it each day all month because my kids have absolutely loved it. Not a day has gone by that they have not begged, "Pleeeeease, just one more chapter, Mom!" How's a mom-who-loathes-fantasy to resist that kind of a plea, I ask you? 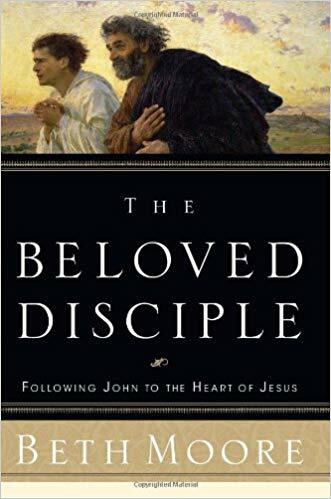 The Beloved Disciple- My little farm church will be starting to work our way through the Gospel of John next week and since we all must come ready to listen, share, learn, and grow, I will be using this book along with my trusty Moody Commentary to preemptively dissect each Sunday's passage. Personally, I don't enjoy Beth Moore's books as much as I love her Bible studies, but I know her insight will give some special nuance to the narrative and I look forward to reading what she has to say about Christ's beloved disciple. The Mayflower Bride- Kids aren't the only ones who can enjoy seasonally-appropriate living literature. I'm only a few chapters into this period fiction, so I can't give it high marks just yet. But I do appreciate the author's obvious effort to maintain historical accuracy. The story, like most Christian fiction, is light. But the heavy setting helps to give it substance. 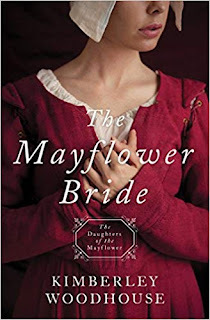 This is the first of a six-volume Daughters of the Mayflower series all set in the 17th and 18th century. 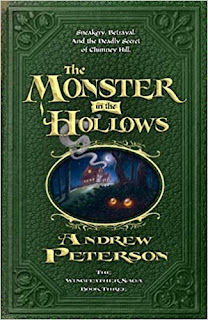 But, it appears that each story is a stand-alone and doesn't necessarily need to be piggy-backed onto the others. Bread & Wine- I started this book a few years ago and had to put it down in order to start some research for my own book (Which, by the way, comes out in April 2019 from Moody Publishers!). Fast-forward to November 2018 and I find myself needing to do research of a different sort. 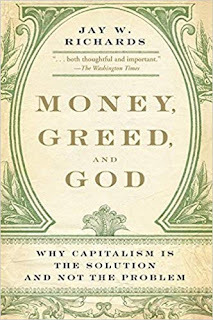 So far, this book has soothed my curiosity. 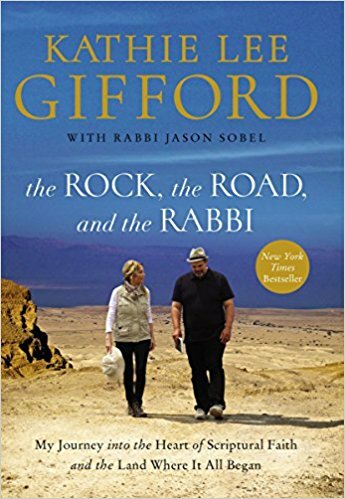 While my thoughts on theology and Christian living do not always line up with that of the author's and while I absolutely disagree with the message of one of her other books, she is by far my most favorite contemporary non-fiction writer. 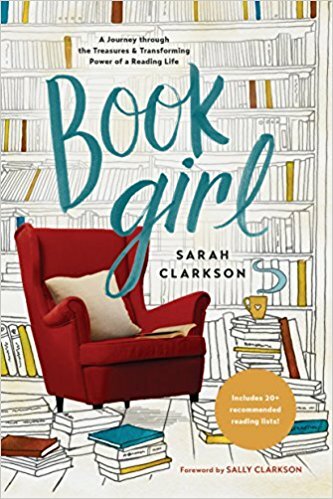 Her writing is breezy and effortless--or, at least, it seems that way on this side of the page as the reader and not the writer. 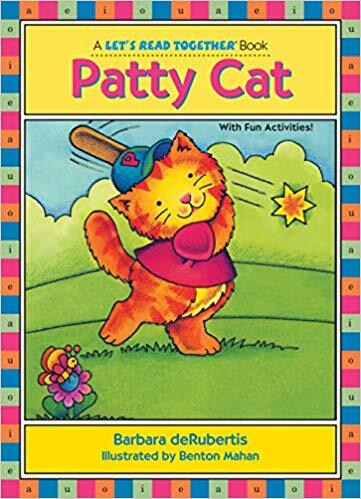 To be clear, this is not a cookbook. However, nearly every chapter includes a recipe. I've already attempted several and have added all but two of the one's I've tried to my monthly meal plan. The following three books are titles that I had requested from the library months ago. As a result of some sort of library user error debacle, they've all arrived at my branch at the same time and are waiting to be read the moment I turn the final page on Bread & Wine. Trouble is, I only have the reading bandwidth to read one non-fiction book at a time. So, I'm not sure which one to start first. If you have any thoughts and/or experience with any or all of these, please feel free to point me in the right direction. 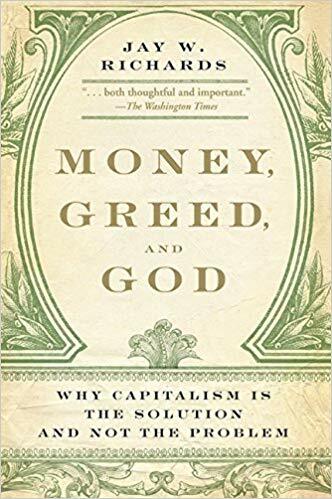 Money, Greed, and God- This book breaks down the many layers of capitalism, debunks eight misguided beliefs of the naysayers, and explains how Christians can be capitalists and still love God and others. It's just one of many on her Must Read list. Hatchet- I've had this book waiting in the wings for my oldest son for a few years now. 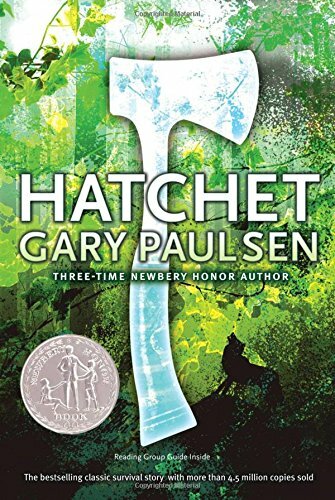 Much like other books he's enjoyed in the past, Hatchet is packed with tales of bush-crafting and survival skills--something my son knows quite a bit about. However, it is laced with dark undertones and showcases some difficult family dynamics that he's not had much exposure to as of yet. But since he's nearly 13-years-old, I think he's ready to handle the raw realism that Paulsen offers in the entire five-book collection. 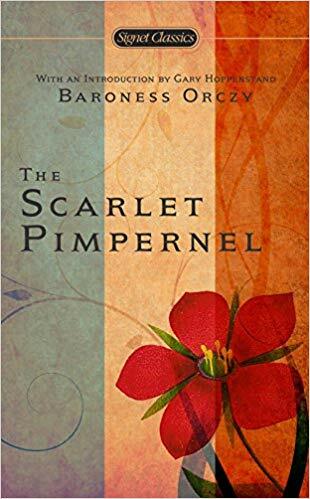 Scarlet Pimpernel- Admittedly, this classic is a bit above the normal reading level of a 6th grader. 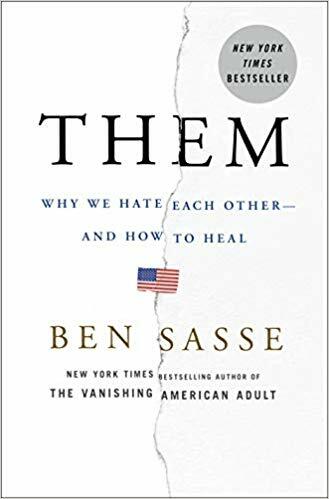 However, since it was the next title selected by his weekly book club and since he is a well-above-average reader, I've given him permission to tackle it. Ben and Me- I read this book aloud to my kids several years ago and knew that my science-loving boy would enjoy reading it again for himself. 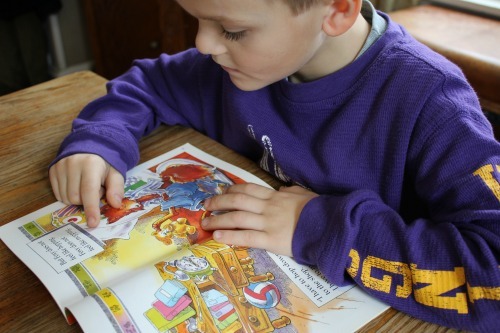 Truthfully, he was too young back then to remember what the book was about anyway. So it feels like the first time around the block for him each time he picks it up. 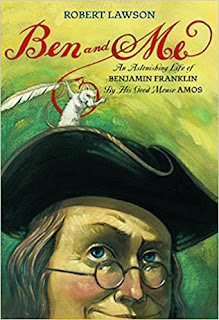 I'm a huge Robert Lawson fan and put this humorous tale of Amos, Benjamin Franklin's mouse mentor, towards the top of my Colonial favorites. Patty Cat- My youngest has been working his way through the Let's Read Together collection. He's not ready for all of them, so I've just been culling the titles that he can tackle. He and I will revisit the other ones when he's learned more of his digraphs. The Cricket in Time Square- I'm reading this one aloud to him each night. 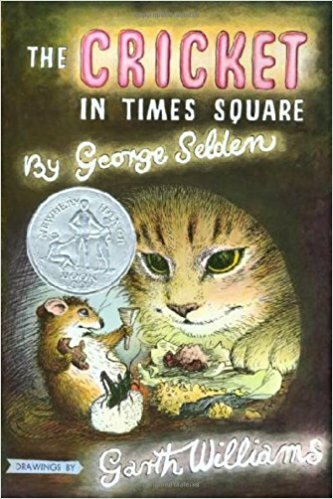 It's the sweet tale of a cricket who uses his chirping talent to entertain New Yorkers in the heart of a bustling subway station. So, that's what our November reading will look like. How about yours? What do you plan to enjoy? I have obsessed over your monthly book posts for quite some time. 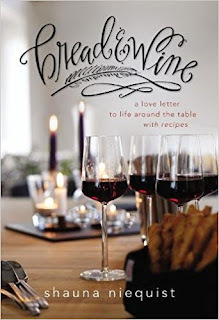 I would be curious to know which of Shauna Niequist's books you disagree with. I recently discovered her as an author through a podcast, and I'm about to tackle several of her books. It was Present Over Perfect. 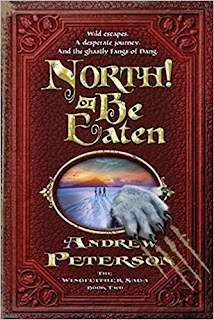 While the basic idea of the book is good, the execution was off-center. Like I said, Shauna Niequist is an exceptionally well-worded writer who can string sentences and paint a narrative picture like few others. But, the book was quite possibly the largest compilation of narcissism I have ever read. The entire thing was draped in self-deprecation to such a degree that nearly every single sentence began with the word "I"...or at least that's how it began to feel by the middle of the second chapter. Because the truth is, conceit and insecurity really aren't that different. They both start and end with self. The book wore the same sad trappings of so many "Christian" self-help books on the market today...Love Yourself. Find Yourself. Be The Best Version of Yourself. But that idea isn't even Scriptural. God never tells us to "love ourselves." On the contrary, He knows that humanity has NEVER had trouble loving ourselves. We love ourselves so much that we forget His greatest commandment: love Him and love others. Ironically, it's a Christian book, but Shauna somehow forgot to include Christ in it. He played such a bit part that should her words ever be made into a screen play, Christ wouldn't even be given the roll of an extra. He'd be one of the Kraft Services food cart attendants.